We fight for innocent victims of misconduct. We NEVER represent large corporations that perpetrate misconduct. Instead, we vigorously take them on to secure justice and compensation for our clients. We collaborate with nonprofit organizations that make the world a better place. We work with selfless organizations around the globe to investigate, develop and litigate cases. We are creative thinkers that employ innovative legal strategies to tackle challenging cases. We litigate both complex class actions and compelling individual claims. 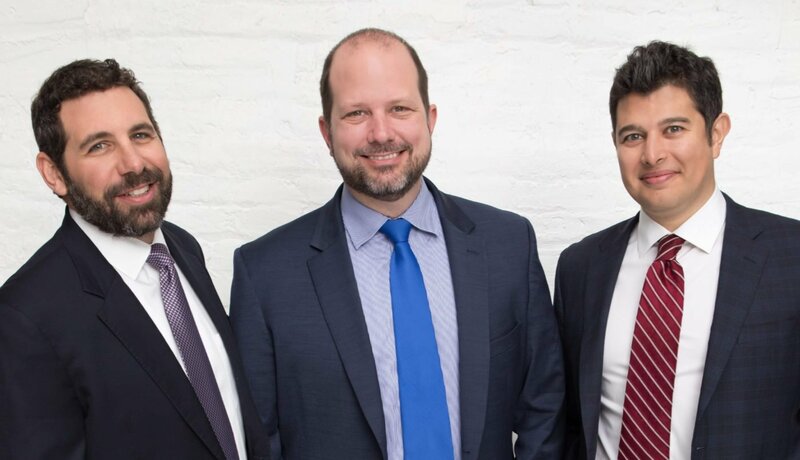 Our lawyers have graduated from top schools, litigated groundbreaking cases, recovered hundreds of millions of dollars, published books and articles, been featured on television and received many awards. We are lawyers who seek to improve the world. While we come from different backgrounds, we are united and inspired by a singular purpose: to use our law degrees to help those in need. For that reason, if we ever have the privilege of representing you, we will eagerly take on powerful corporations to remedy injustices, restore your rights and recover money you deserve.